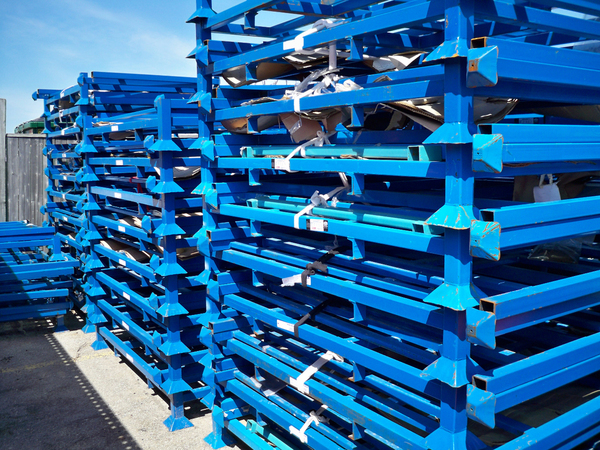 KW Materials Handling has the widest selection and availability of new and used stacking racks, post pallets and bedsteads. 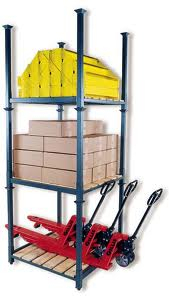 We can design and supply a portable stacking rack to handle nearly any product you can't store on pallet racking. 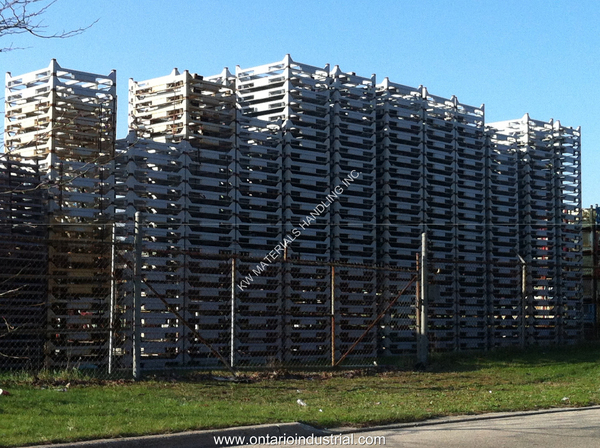 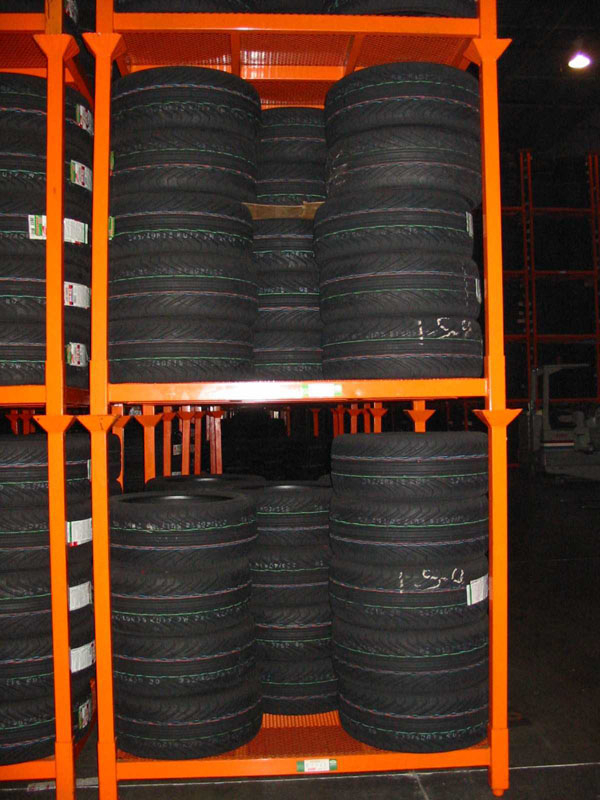 We have access to the largest network of dealers in North America for used stacking racks and containers.